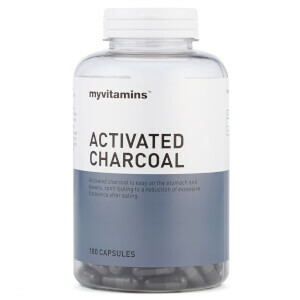 Our formula includes chloride, which supports your stomach to digest food naturally. 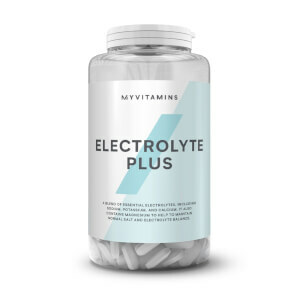 Contains a blend of healthy bacteria to promote a healthy digestive system. The right balance of stomach acid is also believed to affect the immune system. What Is myvitamins Go With Your Gut? No matter how well we eat, poor digestion can cramp our style. As one of the most active parts of our body, replenishing your body with vitamins and minerals to support healthy digestion is an essential part of sustaining a healthy lifestyle. What Works Well With Go With Your Gut? Go With You Gut can help to support digestion with its unique blend of friendly bacteria. 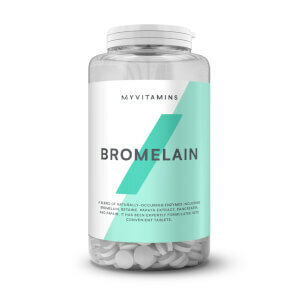 Try taking it with Bromelain, which is a source of naturally occurring enzymes that can help to break down food. We don’t recommend taking Go With Your Gut on an empty stomach. Instead, try taking one capsule 30 minutes before or after food. Potassium Chloride, Capsule Shell (HydroxyPropylMethylCellulose), Bulking Agent (Microcrystaline Cellulose), Acidophilus 150 Billion cfu/g, Bifidobacterium bifidum 100 Billion cfu/g, Lactobacillus rhamnous 100 Billion cfu/g, Anti-Caking Agent (Magnesium Stearate), Lactobacillus plantarum 100 Billion cfu/g, Bifidobacterium breve 100 Billion cfu/g, Bifidobacterium longum 100 Billion cfu/g, Lactobacillus casei 100 Billion cfu/g, Lactobacillus lactis 100 Billion cfu/g, Lactobacillus bulgaricus 100 Billion cfu/g, Lactobacillus salivarius 100 Billion cfu/g. I suffer from IBS, This helps with the bloated tummy I suffer with on a regular basis. Definitely worth a try if you have any digestive discomfort. After taking a round of antibiotics, I was glad to have these. I never noticed the problems I had before with being on an antibiotic, so these supplements must have helped! I have IBS and I'm just finishing my first months supply and about to order some more as its made a real positive difference! Make me poop every morning! I struggle with digestion and constipation. Been taking this for a month and I can see difference. It makes me poop every morning which I feel happy! My stool shape is like sausage, easy to flow from bowel, just sit and it comes out, not runny and not solid. Healthy stool! I struggle with post food consumption bloating therefore improving my digestion was a concern to me. 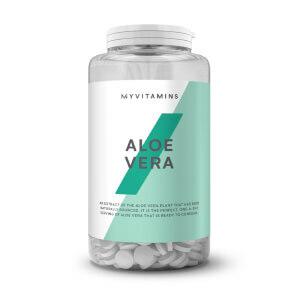 Finding this product and making sure I take a tablet after my breakfast, lunch and dinner has really helped the painful cramping and bloating that I get when I know my body is struggling to digest the food.